The MTC Mamba-Pro features the same low-profile turret concept that proved so successful in the legacy Mamba range. However, the MTC Mamba Pro is a brand-new design, sharing a number of innovative new features with the MTC Viper-Pro. 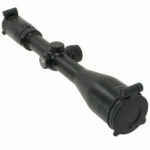 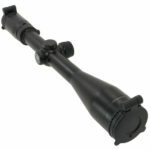 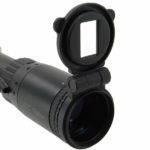 A larger six times magnification range: 3-18 or 5-30, super bright multi coated optics and low profile turrets. 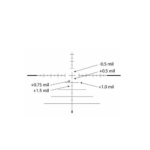 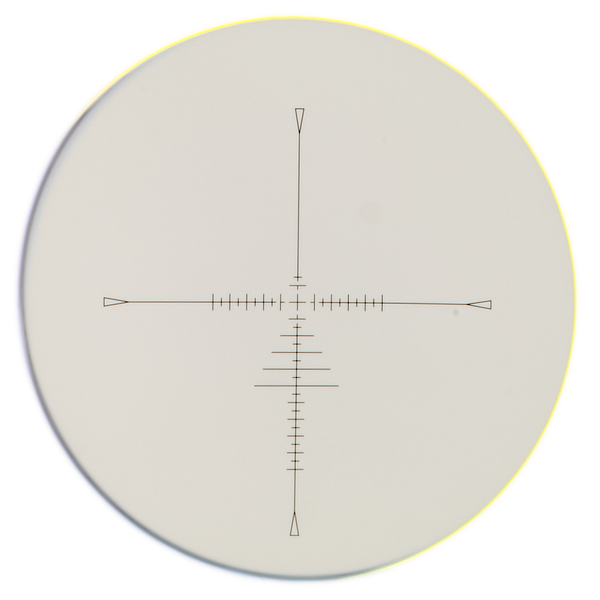 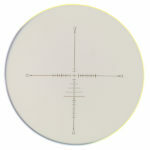 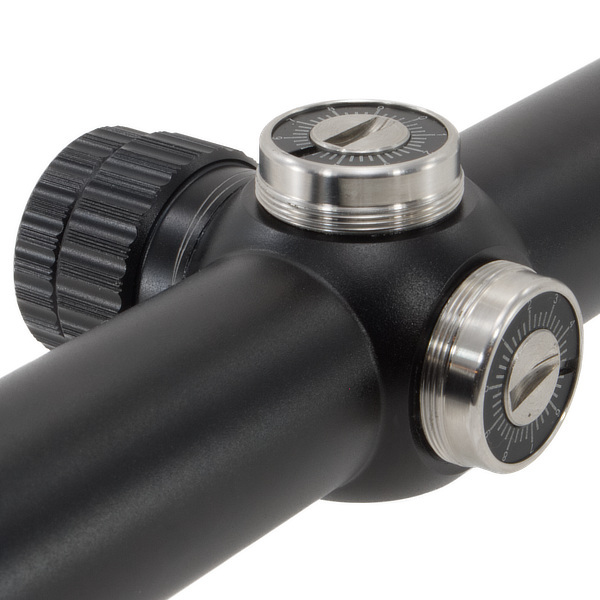 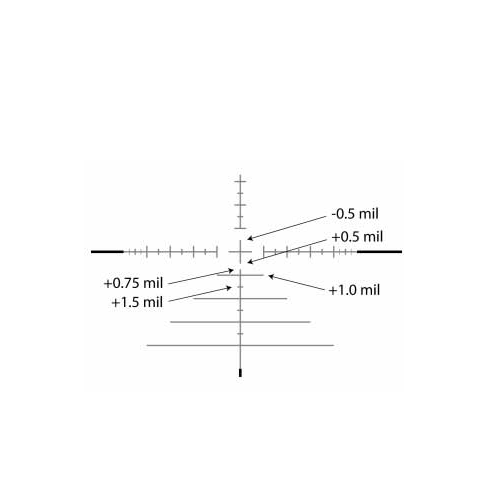 With the SCB2 Christmas Tree styled reticle, this rifle scope is perfect for the long range shooter.